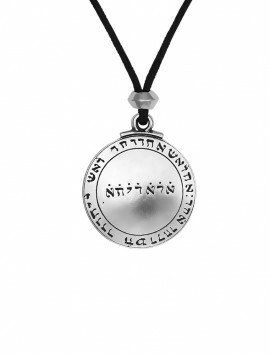 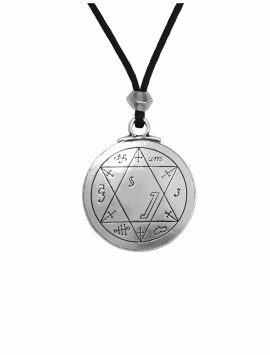 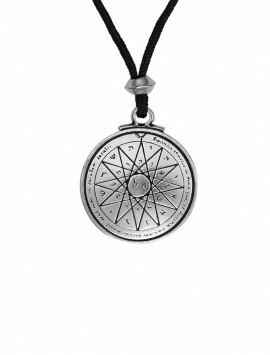 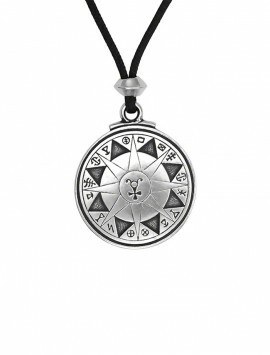 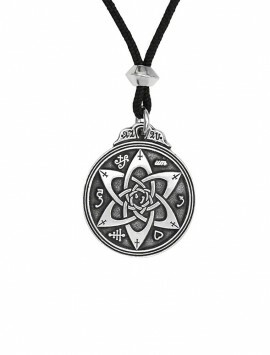 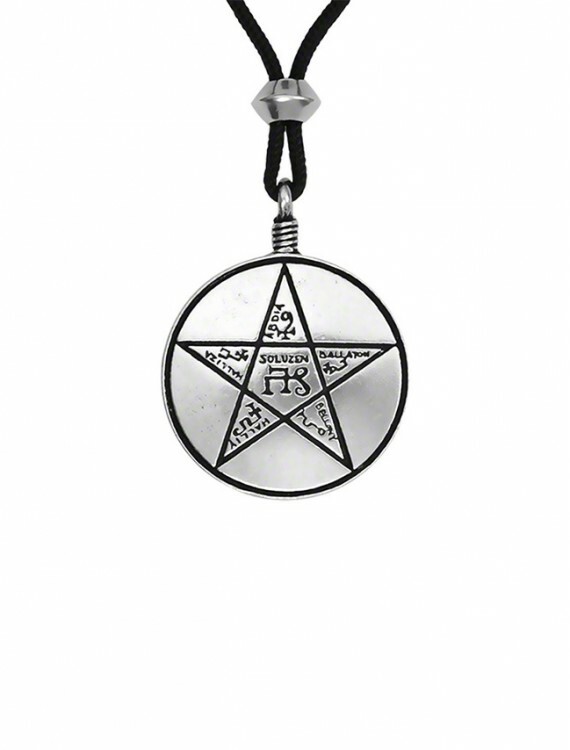 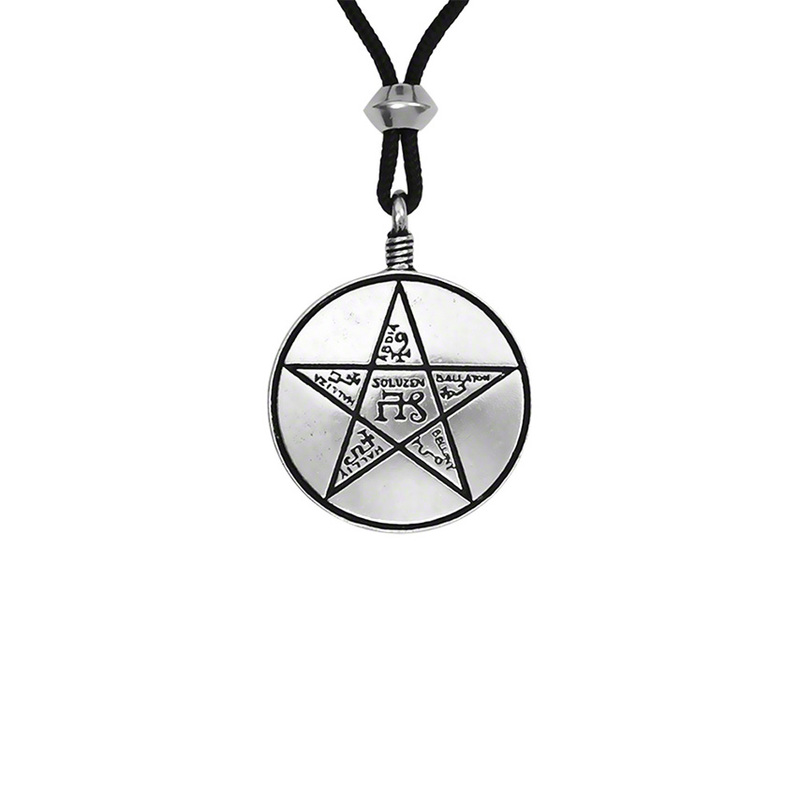 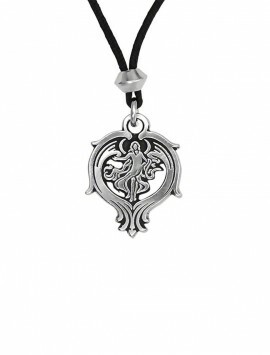 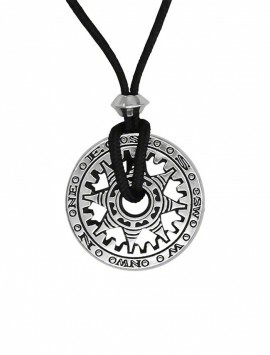 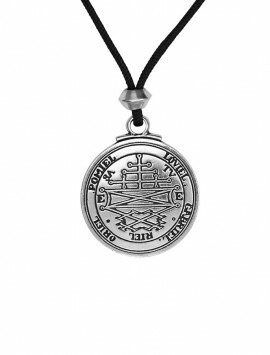 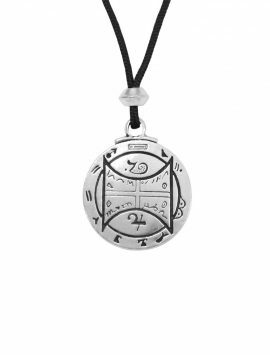 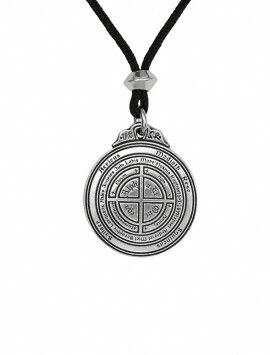 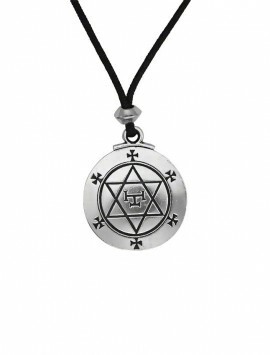 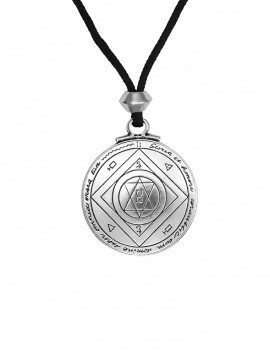 This talisman protects the seeker from all evil influences and preserves mankind from the machinations of evil spirits. 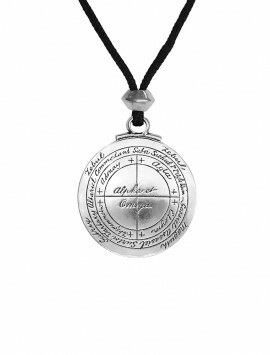 Talismans are prepared for specific reasons; to invoke a definite purpose for the user. 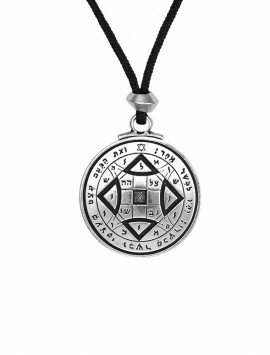 Our collection of talismans have been re-created from ancient sources such as, The Greater Key of Solomon and The Black Pullet. 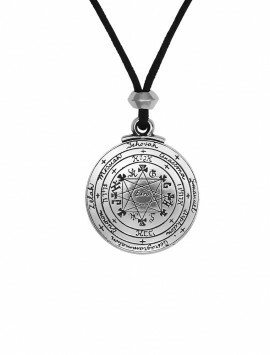 They have been chosen based on their ability to invoke only the blessings of good spirits to do good works!